American Express provides 6 co-branded cards with Delta Air Lines: 3 personal cards and 3 business cards. We’ve already compared the American Express Membership Rewards cards, but Amex also provides a great way to earn Delta SkyMiles directly. Each of these co-branded cards provides a variety of perks and benefits. Let’s dive into what you’ll get with each of these 6 cards. 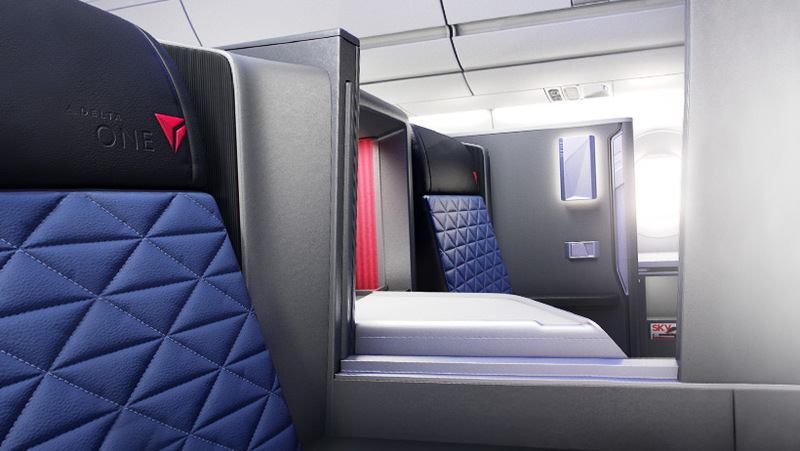 What Can You Do With Delta SkyMiles? Which Delta Card Should You Get? American Express offers several Delta credit cards, each with their own particular benefits. If you’re considering one of these cards, decide which is right for you based on its benefits and your spending habits. The following reviews will lay out the details you need to know. The Gold Delta SkyMiles® Credit Card from American Express is the entry level Delta card. It earns 2X miles per dollar on purchases with Delta and 1X miles per dollar on all other purchases. The welcome offer varies, but you can expect a nice boost to your SkyMiles account when you hit the minimum spending requirement. Cardholders also receive several perks with this card. You and up to 8 companions on your reservation will receive a complimentary checked bag when flying with Delta. This can save each person $60 per round-trip booking. Additionally, you will have priority boarding access on all of your flights with Delta, which can make it much easier to find overhead space for your carry-on bag. You will also receive a 20% discount on in-flight purchases with Delta when you use your card. The introductory annual fee for this card is $0 for the first year. After that, the annual fee is $95. The Platinum Delta SkyMiles® Credit Card from American Express is the next level of Delta card with even more benefits and perks. Like the Gold Delta SkyMiles® Credit Card from American Express, this card earns 2X miles per dollar with Delta and 1X miles per dollar on all other purchases. 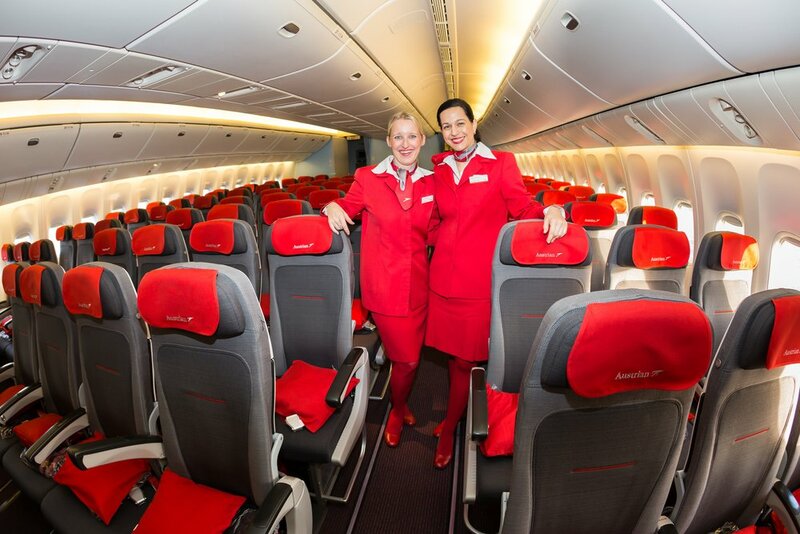 However, the introductory bonus will generally earn you more SkyMiles. In addition to more SkyMiles, this card’s bonus also includes additional Medallion Qualification Miles (MQMs). These MQMs will help you earn elite status with Delta much quicker. This card also has a couple of big spend bonuses that allow cardholders to earn both SkyMiles and MQMs. With $25,000 in purchases during a calendar year, you will earn a bonus of 10,000 SkyMiles and 10,000 MQMs. An additional $25,000 (a total of $50,000) will earn you another 10,000 SkyMiles and 10,000 MQMs. Another fun perk is the companion certificate you receive on your account anniversary for renewing your account. This certificate allows you to book an economy class ticket and bring a companion for only the cost of the taxes and fees. There are some restrictions to the certificate that you need to know. Flights must be round-trip bookings within the continental U.S., only some fare classes are eligible (L, T, U, V, X), and your companion will not earn SkyMiles or MQMs. Like all Delta cards, you and up to 8 companions will each receive a complimentary checked bag. The annual fee for this card is $195. With the Delta Reserve® Credit Card from American Express, you receive a complimentary Delta Sky Club membership. If you are interested in more perks, the Delta Reserve® Credit Card from American Express might be the card for you. 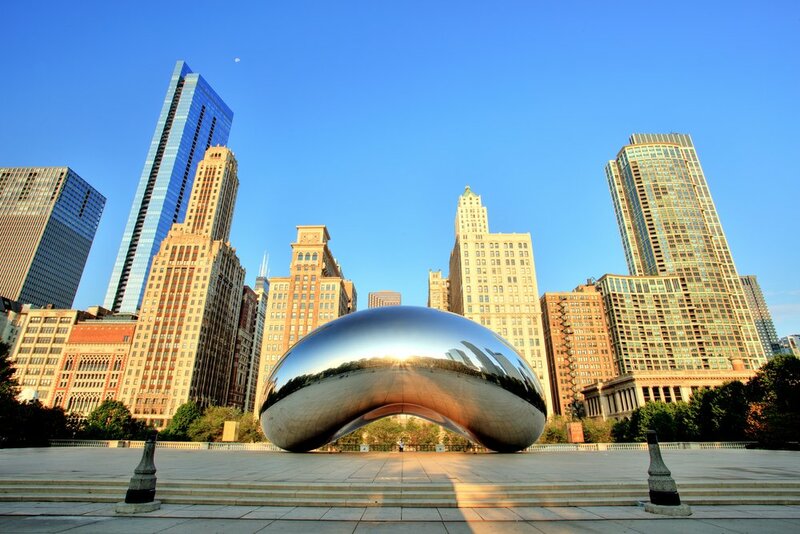 While the SkyMiles you’ll earn with the introductory bonus are often lower than that of the Platinum Delta SkyMiles® Credit Card from American Express, the MQMs you’ll earn are often double. 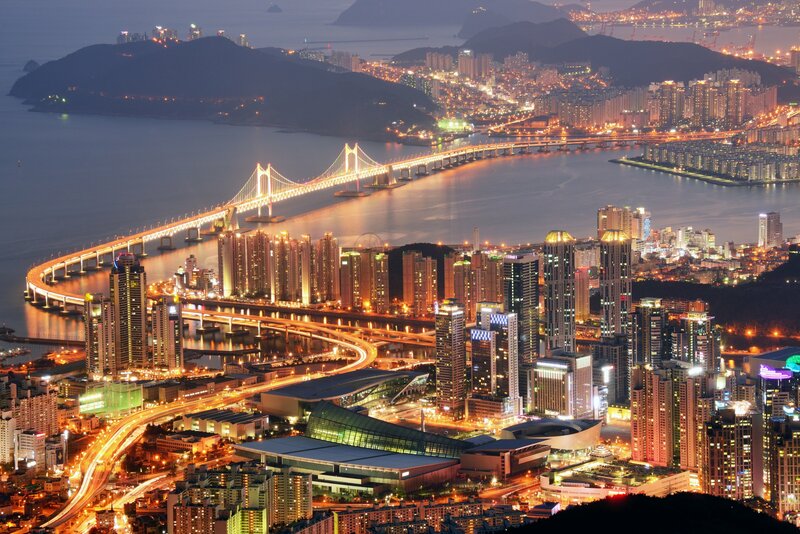 Additionally, cardholders can earn even more SkyMiles and MQMs as a big spender. If you spend $30,000 in a calendar year, you’ll earn 15,000 SkyMiles plus 15,000 MQMs. If you spend another $30,000 to reach $60,000 in that same calendar year, you’ll receive another 15,000 SkyMiles and another 15,000 MQMs. These big spend bonuses can make it much easier to reach Platinum or even Diamond Medallion elite status. Where this card really sets itself apart is the Delta Sky Club membership. Unfortunately, now you can only access Sky Clubs even when you are flying with Delta or one of its partners. You can provide 2 discount tickets to friends per visit so they can join you at a reduced cost. The companion certificate with this card allows you to book economy class and first class tickets for 2 people with only the taxes and fees required for the second ticket on the reservation. The certificate is earned each account anniversary. It is only valid for round-trip flights within the continental U.S. in fare classes A and I, and the companion ticket will not earn SkyMiles or MQMs. Like the other Delta cards, you will earn 2X miles per dollar on Delta purchases and 1X miles per dollar on other purchases with this card. The annual fee for this card is $450. American Express also provides business versions of each of these credit cards. The benefits and annual fees of each card match the corresponding personal version of the card. If you fly with Delta regularly and are hoping to earn elite status, the Medallion Qualifying Dollar (MQD) requirement can really cause issues for you…even if you will hit the Medallion Qualification Mile (MQM) or Medallion Qualification Segment (MQS) requirements. However, with any of the co-branded Delta cards from American Express, you can earn an MQD waiver. Elite Status Level MQD Requirement MQM/MQS Requirement Waiver Eligible? If you spend $25,000 with your co-branded Delta card from American Express, your MQD requirement will be waived. Unlike United Airlines, every level of elite status is eligible for the spend waiver. However, Delta requires many more MQMs than United does for their top level of status. This method of earning status can be very helpful, but it’s not for everyone. It still requires a significant amount of spending, which could be used to help you earn valuable transferable points such as Membership Rewards. However, if you fly Delta for work, this could be very useful to you if your flights won’t help you reach the MQD requirement. 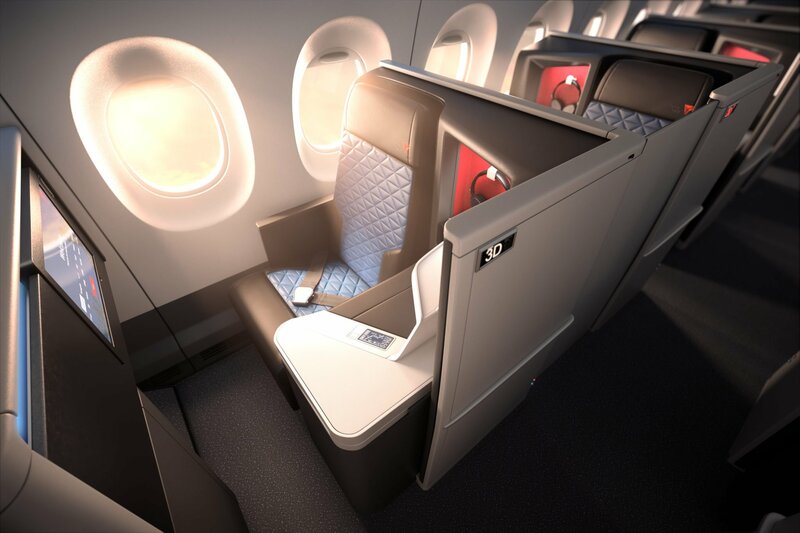 Check out Delta’s new premier Delta One suite on their new Airbus A350. Image courtesy of delta.com. Delta SkyMiles can be used to book award flights on Delta, any of their SkyTeam partners, or individual airline partners such as Virgin Atlantic or Virgin Australia. In early 2017, Delta started requiring more miles to book award flights with partners than if you booked the same route on a flight operated by Delta. Delta removed award charts from their website a few years ago and has a tendency to devalue without notice, so you should be aware of the risks in earning tons of SkyMiles specifically. If you are only looking to earn redeemable miles, consider earning Membership Rewards, which can be transferred to Delta and many other airline partners. If you need a big chunk of SkyMiles or could utilize some of their benefits and perks, one of the cards above might be just right for you. Hot Tip: To get some ideas about how you can use SkyMiles, check out the best ways to redeem Delta SkyMiles. If you want to keep it simple with a few perks and the ability to earn SkyMiles, start with the Gold Delta SkyMiles® Credit Card from American Express or the Gold Delta SkyMiles® Business Credit Card from American Express. If you’d like to bump up the perks (e.g. a companion certificate) and earn extra MQMs, check out the Platinum Delta SkyMiles® Credit Card from American Express or the Platinum Delta SkyMiles® Business Credit Card from American Express. Finally, if you are looking for the most perks with a Delta card, then you should look at the Delta Reserve® Credit Card from American Express or the Delta Reserve® for Business Credit Card from American Express. 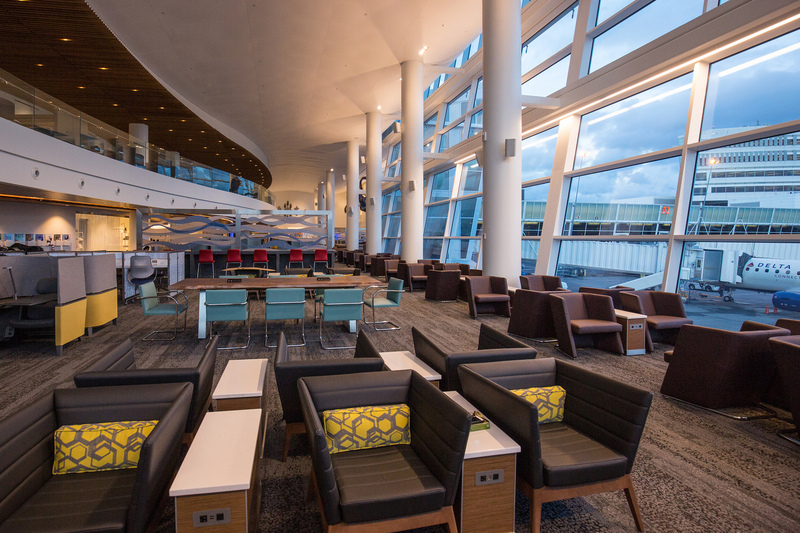 Not only will the companion certificate allow you to book domestic first-class tickets and help you earn MQMs even faster, but you’ll receive a complimentary Delta Sky Club membership. 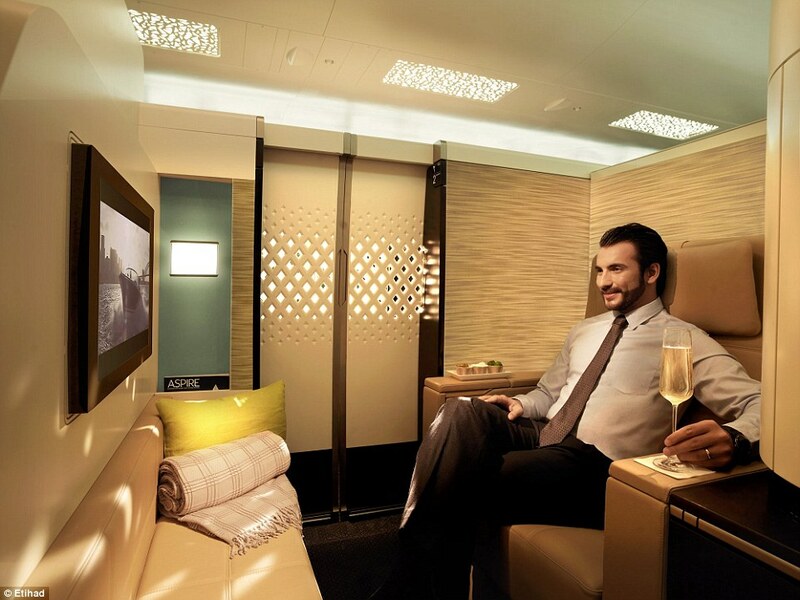 The Apartments on Etihad’s A380 are second to none and can be booked with Membership Rewards transfer partners. Image courtesy of dailymail.co.uk. As we mentioned above, if redeemable miles are your priority, consider one of the Membership Rewards cards that can help you earn points faster and transfer to Delta at 1:1 ratio. The Membership Rewards cards below will allow you much more flexibility, but will still provide you with an avenue to book with SkyMiles. Delta doesn’t have a great reputation as a loyalty program among consumers who enjoy redeeming SkyMiles, but there are a number of uses for these Delta credit cards. If you need help earning or maintaining elite status, one of the cards can definitely help. If you want free checked bags for a family vacation or you can save a lot of money thanks to a companion certificate, consider which card is right for you. Just looking to earn tons of miles and points to travel? Use these cards to supplement what you earn with Membership Rewards as they can be earned much faster. With the right strategy in place, you’ll be able to hit your travel goals! Do miles earned with the Delta cards count toward elite status? All Delta cards can help you earn a waiver for the Medallion Qualification Dollars (MQD) requirement. Can you transfer Delta miles to other airlines? No, but you can book flights on Delta’s partners using SkyMiles. As a member of SkyTeam, Delta can help you fly around the world. Can you have more than 1 Delta co-branded credit card? Yes, you could technically get all of them—but that wouldn’t necessarily be the best decision. Choose the card or cards that are best for your particular situation. Thanks for providing the link for the AMEX Platinum Delta SkyMiles® Business Credit Card! Just got approved and am looking forward to using the bonus miles to help fly the whole family to Florida in June. 1) Should you still get Priority Boarding (one of the card benefits) when you book rewards flights with miles? 2) Do the taxes and fees for a reward flight count as a Delta purchase towards the $100 statement credit? Thank you for the support, Greg! Yes – you’ll still get priority boarding as long as you pay for your award flight taxes & fee’s with the card. And yes, that spend counts towards the $100 statement credit!